To enter the Tech Mode, press “Menu → # →1 → 9 → 3 → 4 → Menu” Tech Menu → Data Setup → Clear Counts → 1934 “OK” Fuser Counts →. Press in rapid succession the following keys: Menu – Back – Left – Right – OK – Stop – Menu. Push the button Stop – both flashes to let go – printed sheet configuration. If the report by pressing the stop does not print it – will only spare chip. ” + ” _ ” + ” _ “STOP” _ ” – ” _ ” – ” _ “STOP” _ “STOP”. If you have correctly pressed the buttons in this order, then the abreviation “UC” should appear on the display. After that, you need to press the minus, until the “AA” appears, then “START”. If everything was done correctly, the MFD will print the System information sheet. 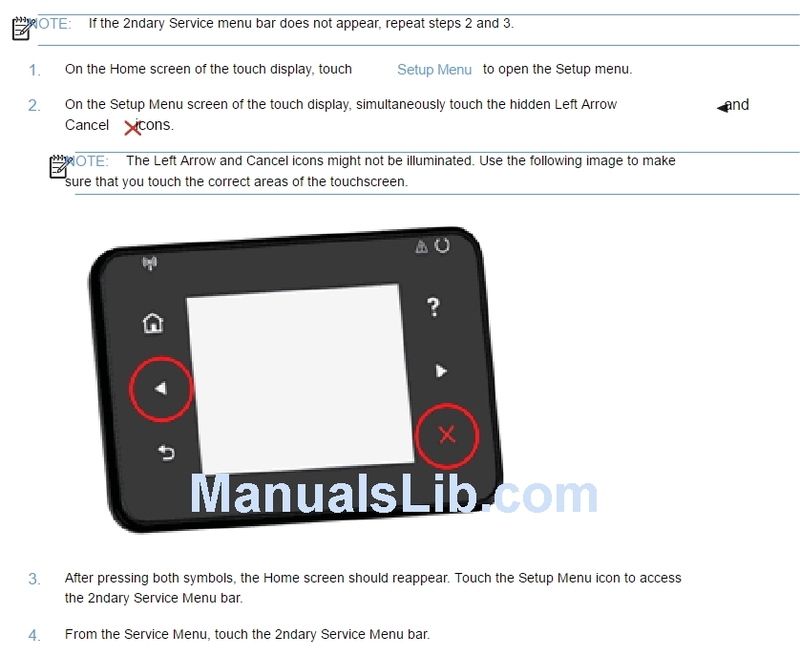 – if you did everything correctly, then these actions should result in the device printing you the report sheet, where you can find the firmware version of your device. The printer configuration sheet can be printed from “Smart Panel”, which is included in the set of drivers for your device. More information about this program you can find on “Samsung.com”. The maintenance counter tracks the number of pages printed since the last maintenance kit was installed. At 300,000 pages a reminder will show up if a new kit hasn’t been installed yet. After installing a new maintenance kit you should reset this counter so the reminder will not display prematurely. 2. Press and hold the Checkmark button and the Right arrow > button while you turn the printer on. Continue holding the buttons, release after 10 seconds. 3. The message “CONFIG MENU” displays on the control panel ; you are now in the Configuration menu. 4. Use the arrows to navigate and select Reset Cnt from the menu options, then select Reset. When the reset operation is complete, the menu returns to the Reset Maintenance Count screen. 5. To verify the new maintenance page count — Select Maint Cnt Value from the CONFIG MENU. Press the Checkmark button to view the new value. When done, press the Back arrow button to return to the main Configuration menu.